Spain’s acting Prime Minister Mariano Rajoy called on Monday (27 June) for a government to be formed by early August after his conservative Popular Party (PP) emerged stronger from another inconclusive general election. The PP was the big winner of Sunday’s polls (26 June), the second in six months, which played out against a background of turbulence and uncertainty from Britain’s shock vote to leave the European Union. But it still failed to get an absolute majority and must therefore embark on tough negotiations with hostile political rivals in a bid to unblock months of political paralysis triggered by December polls that were also inconclusive. Rajoy told reporters he hoped to avoid extending this political limbo at a time of fragile economic recovery in Spain and uncertainty following Britain’s shock exit from the European Union. 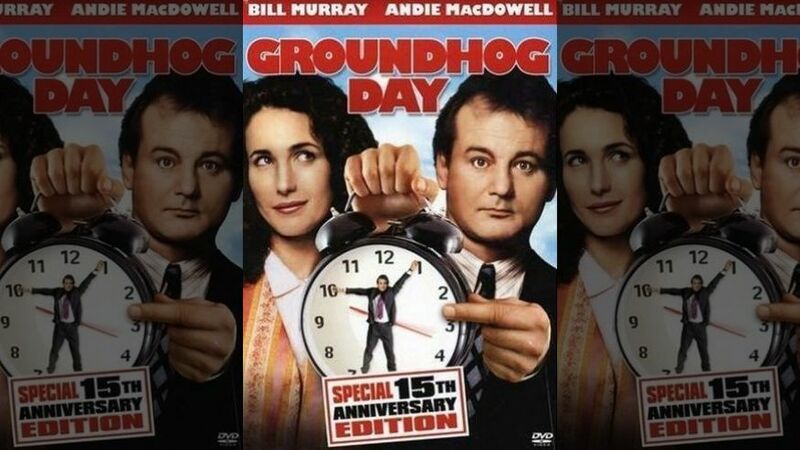 “It is crucial to have a government at the end of July or at the beginning of August at the latest, because the challenges ahead are significant,” he said. The fractured results this time round were much the same as after the December polls, with the PP coming first, followed by the Socialists, a far-left coalition led by Podemos and market-friendly upstarts Ciudadanos. But unlike the other three parties which lost seats, votes or both, the PP emerged strengthened from the election, beating expectations with 137 seats in the 350-strong lower house of parliament — 14 more than in December. The extra seats give Rajoy more clout in coalition negotiations, coupled with the fact that parties are under pressure to succeed where they failed last time and reach a deal to avoid holding yet more elections. 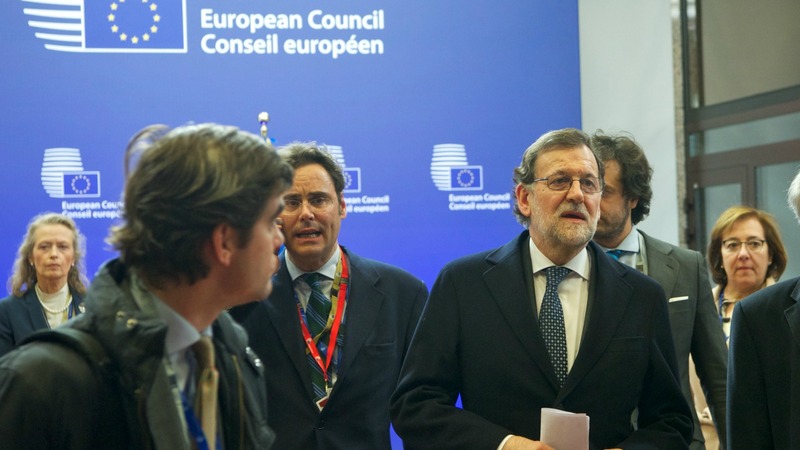 Adding to the pressure, the European Commission said yesterday it hoped “that a stable government can now be formed so Spain can continue working with the European institutions and its European partners”. Looking ahead, the PP could team up with Ciudadanos, its most natural ally, but their combined total number of seats would still not be enough to form a majority government and win the necessary vote of confidence. So it will need to court smaller regional parties and the Socialists (PSOE), who came second in Sunday’s elections with 85 seats, its worst score in modern history. The PSOE could decide to abstain in the parliamentary vote to let a government through and avoid taking the country to more elections. But angry over a string of corruption scandals that have hit the PP and severe austerity measures under Rajoy’s watch, it may not want to back a government with him at the helm. 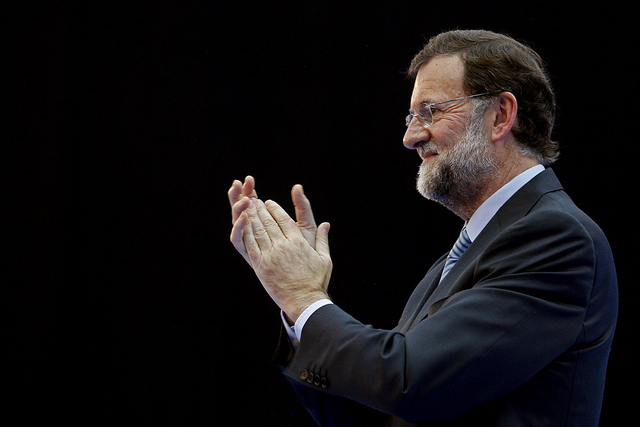 In fact, rival parties before the election had insisted on the fact that they wanted Rajoy to go, whatever the outcome. 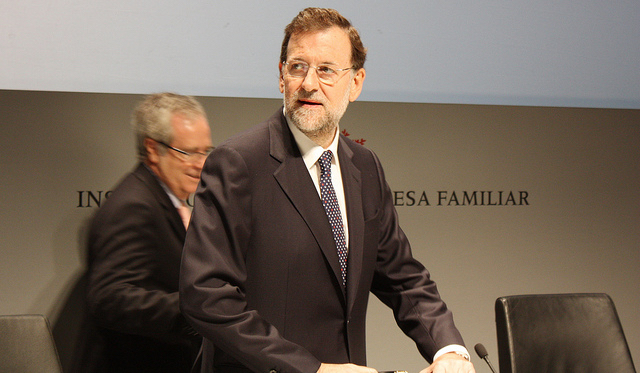 “We won’t support Rajoy,” Cesar Luena, number two of the Socialist party, said on Monday. The big loser in Sunday’s election was the far-left coalition composed of Podemos and Green-Communists Izquierda Unida. Opinion polls ahead of the vote had suggested the alliance would come second and overtake the Socialists as the country’s main left-wing force, but it only came third with 71 seats, the same number as in December, losing 1.2 million votes in the process. “What we still haven’t been able to analyse is the 1.2 million Izquierda Unida and Podemos voters who probably stayed at home, and we still don’t know why,” said Jose Pablo Ferrandiz of polling firm Metroscopia. 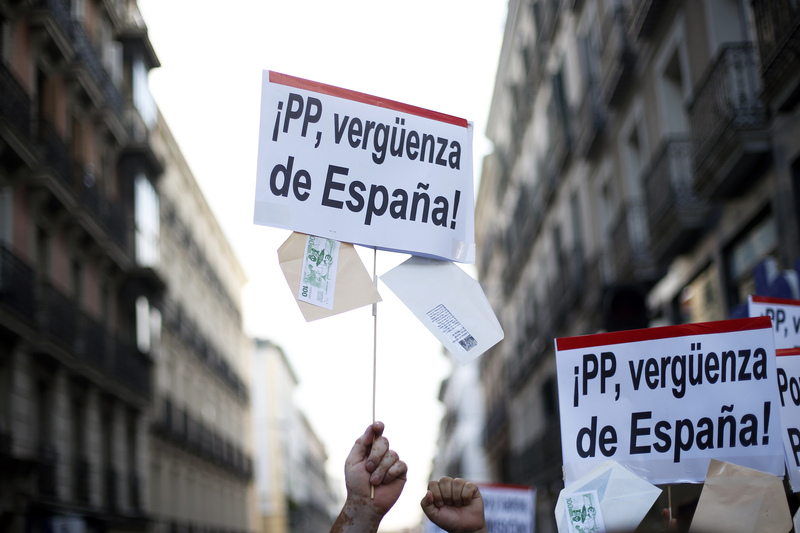 Analysts said the PP had conducted a successful campaign against the Unidos Podemos coalition, emphasising the need for stability in the face of radical change promised by the anti-austerity grouping. Britain’s shock exit from the European Union last week only contributed to voters’ desire for stability, they added. “Many voters opted for the old parties, the parties that are more anchored to the idea of Europe,” said Anton Losada, a political scientist at the University of Santiago de Compostela. Espanã – La espada de Europa y viva la Europa Unida !